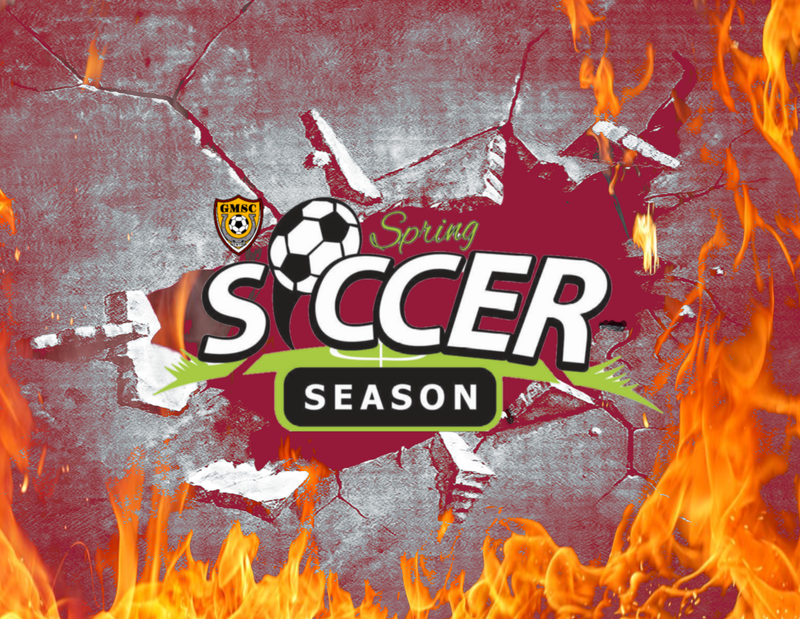 Spring 2019 soccer online registration is now closed for all programs and age groups. There may still be a few spots available so please email registrar@gmscmustangs.com with any inquiries and include your child's complete birth date. All NEW travel players (U9, U10, U11, U12) will need to submit a digital head shot and copy of their birth certificate for verification of their player passes. Please email them to registrar@gmscmustangs.com. Please email Scott, at registrar@gmscmustangs.com if you have any questions.